much I can dream them. Not to miss, get & spread.. 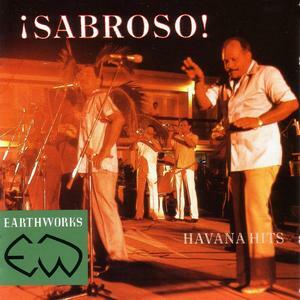 This entry was posted in Cuba, Salsa, Son, Son Cubano, Son Montuno, Son Montuno / Salsa by Moos. Bookmark the permalink. Still own this goodie. Never thought it would go out of print so fast when I bought it because this compilation is just too good.